Windows 3.1 app which contains complete code to obtain a stack trace of the current task. Uses the Toolhelp Library and can be used in both Win 3.0 and Win 3.1 environments. complete code to obtain a stack trace of the "current task". 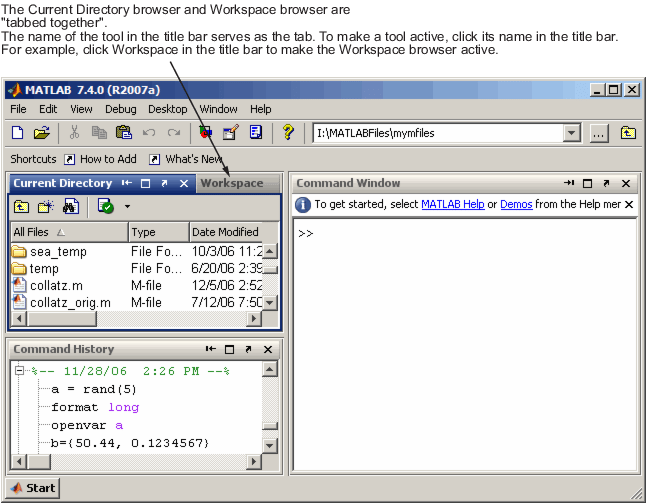 trace is logged into a buffer and also output to a message box. Windows 3.0 and 3.1 environments as ToolHelp is a redistributable.